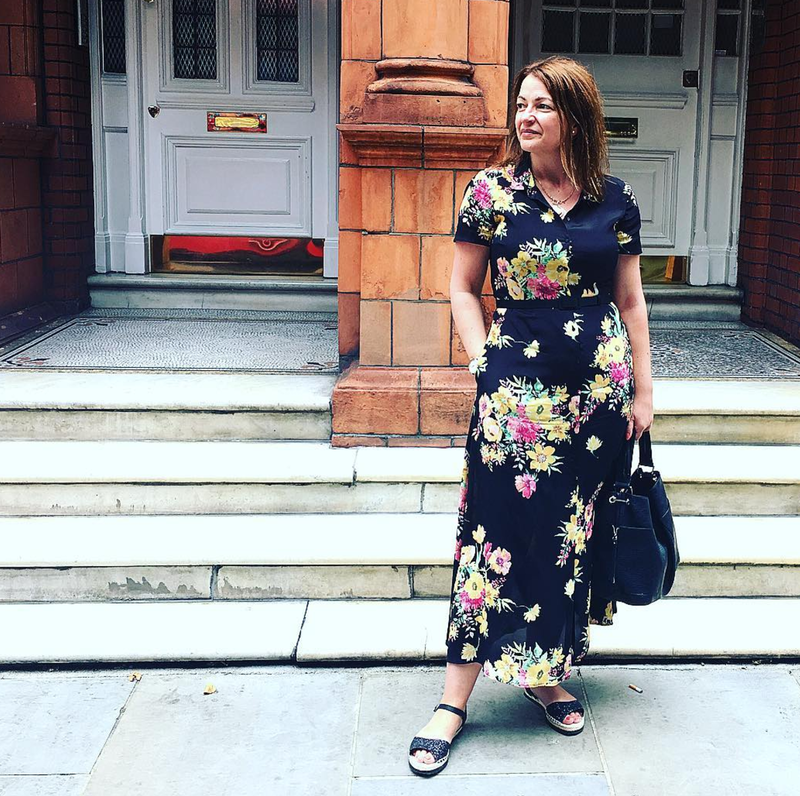 I’ve been asked about dresses over the last week or so, both for the office and for holiday, so I thought I would take some time out and go see what you can get, right now! The dress I’m wearing above I bought from Zara within the last couple of weeks, it’s a versatile dress that you can wear from day to night – I was in London so I’m wearing flats due to the amount of walking, the dress looks fabulous too in wedges and with high-heeled sandals, swap the big bag to a bright clutch for an evening look. The size I’m wearing is a large. I’m super loving this first one, but I think you may be annoyed with me! 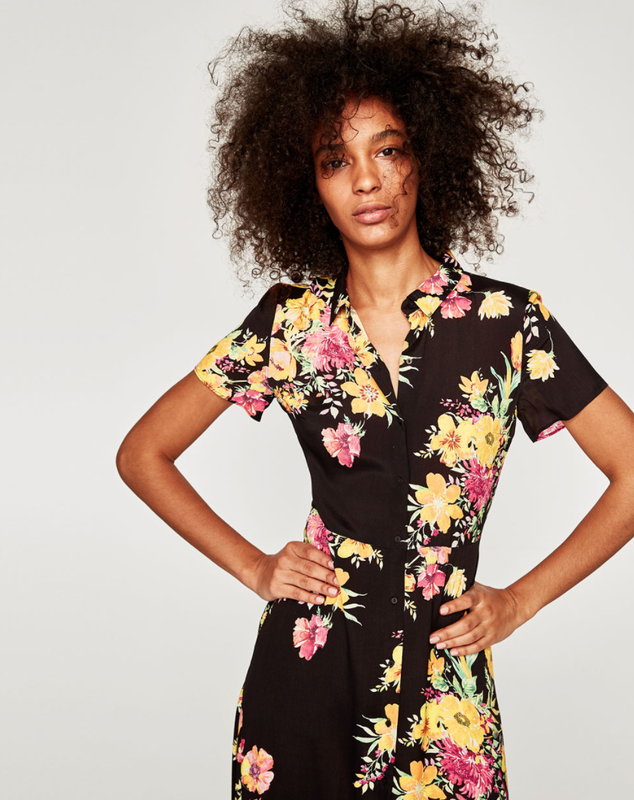 I’ve tried every possible search term on their site, and I can’t find it on their website, so if you love it too, you’ll need to head to one of their stores. 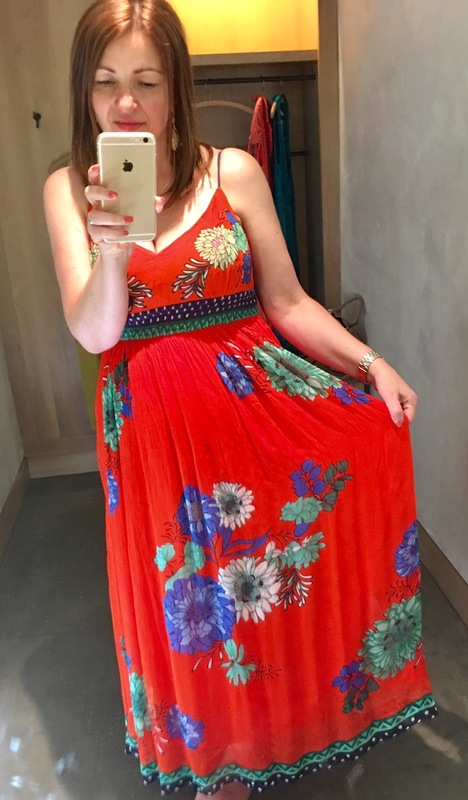 This was from Anthropologie on the Kings Road, London. Beautiful dress that they describe as orange, I personally would say red. This would look fabulous on holiday. 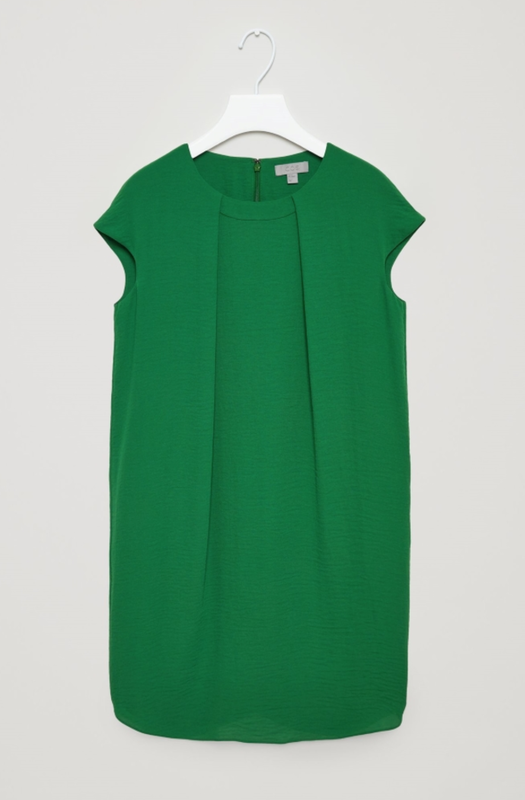 I’m wearing a size 14 here and it fitted lovely, the price perhaps not so lovely at £138. 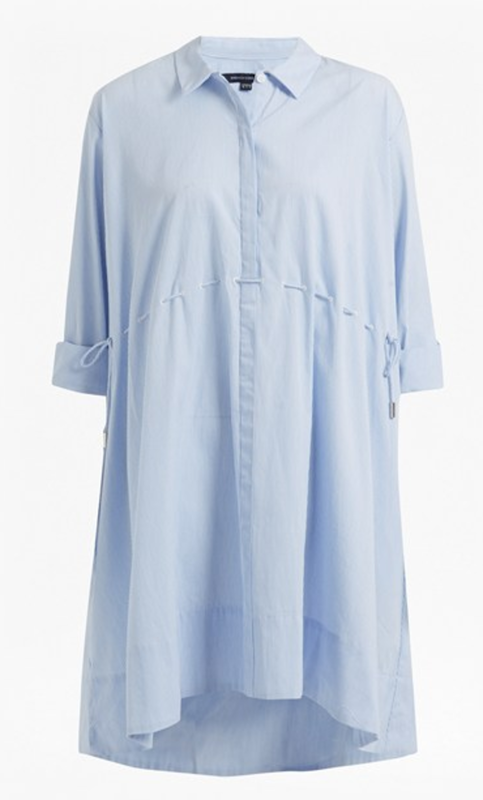 A shirt dress is great for holidays, especially if your doing city tours! 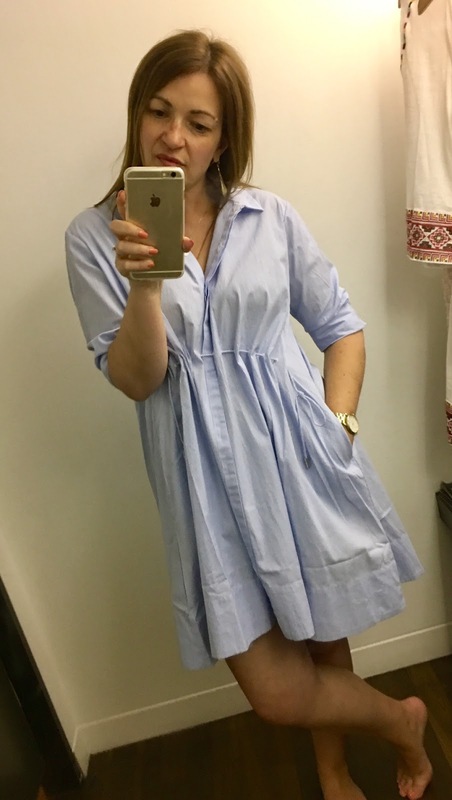 I’m wearing a medium here and I have to say there was a lot of loose material on the top-half, I would be tempted to drop a size. Nice and simple, and the fabric was lovely. 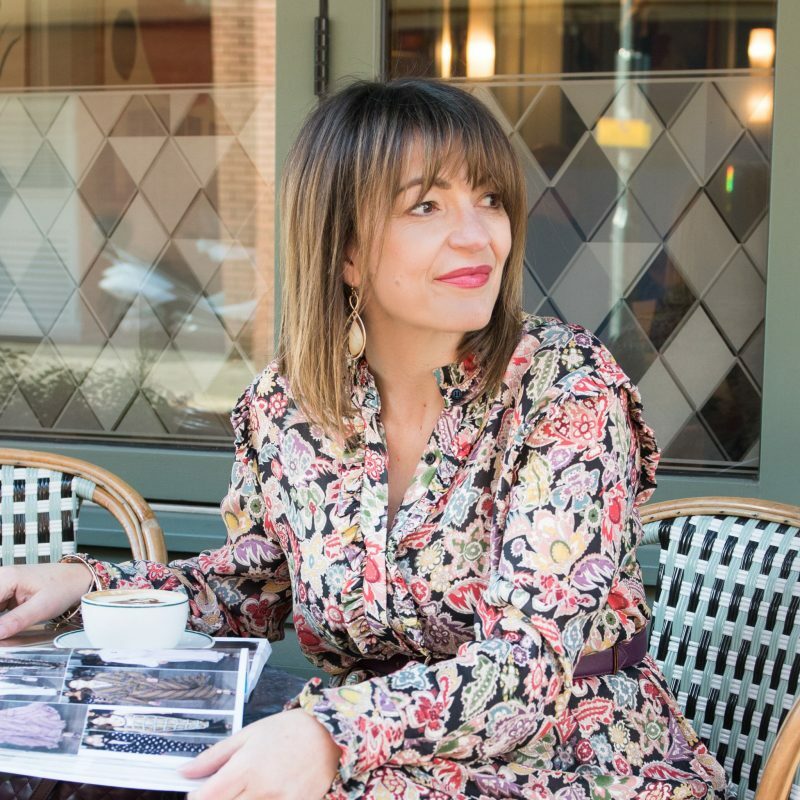 If you wanting to make sure that any holiday dresses could then be worn to the office afterwards, this would be perfect. 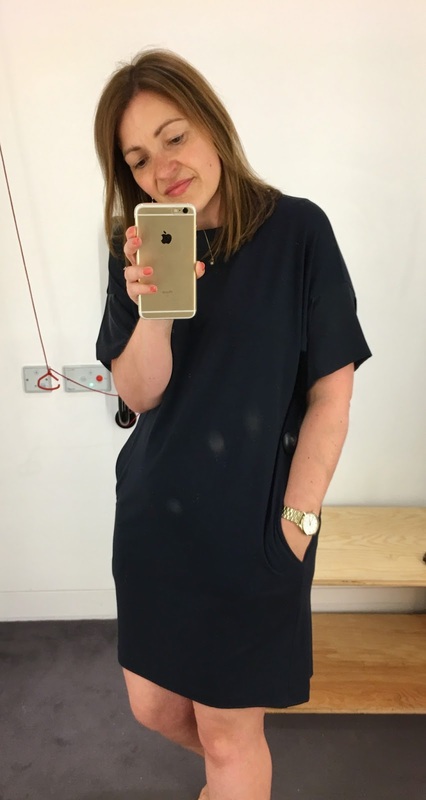 A lovely dress to dine out of in the evenings, I can imagine this simple navy dress worn with tan leather flat sandals and perhaps a gold clutch, or if you want more colour perhaps opt for bright green or orange to contrast the look. I loved it, and it’s one I’m potentially adding to my list! The colour of the dress is like above, much brighter than the pic I took. It looks quite baggy on me, that’s because this is a 16, well I had 8 or 16 to choose from??! 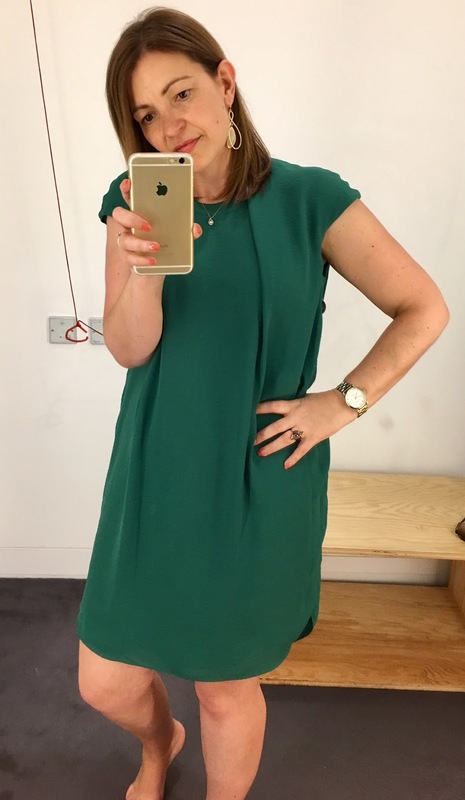 So you can see it’s a popular dress, whilst I was enticed by the colour on the shop floor, I think it would be a tad boring for holiday. Definitely one though to add to the office list. 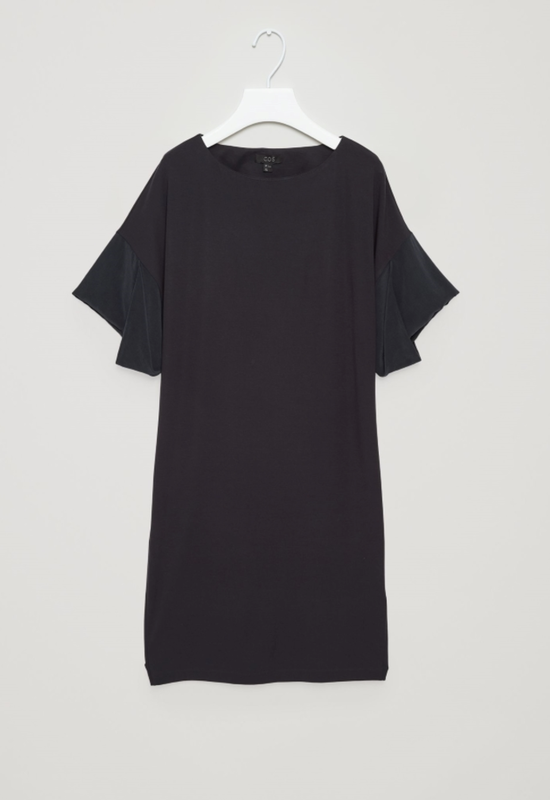 OMG I loved this next dress, it’s very Victoria Beckham style and it’s only £55!! Not the best shape for an hourglass like me, but I loved loved loved this. I’m wearing a small, and I thought it was a tad big on me. I can’t find it online, so it’s another one that you’ll have to head to store if you fancy it. 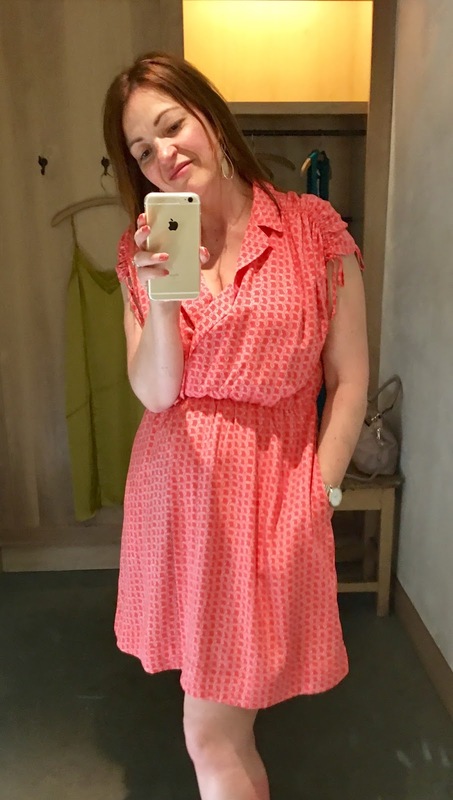 I loved the look of this dress on the hanger, but was concerned I wouldn’t like it on, and yet I was pleasantly surprised by just how much I really liked it. I’m wearing a 14 here, and would definitely need to try the 12 to get a better fit. 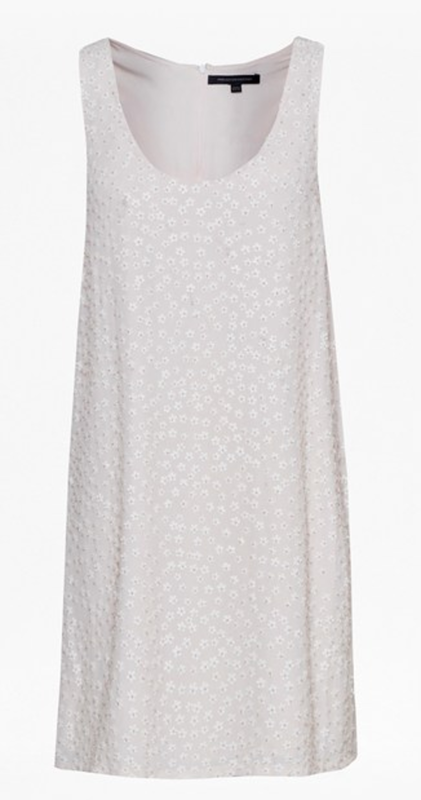 I think this is a bargain at £50, the dress is covered in tiny flowers, it’s simply gorgeous. Have you ever rented a holiday villa and find that you want something casual to mooch around in? You want it to keep you cool, not too overdressed and yet still glam – well I think this is the perfect item! Men love women in men’s shirts, fact! 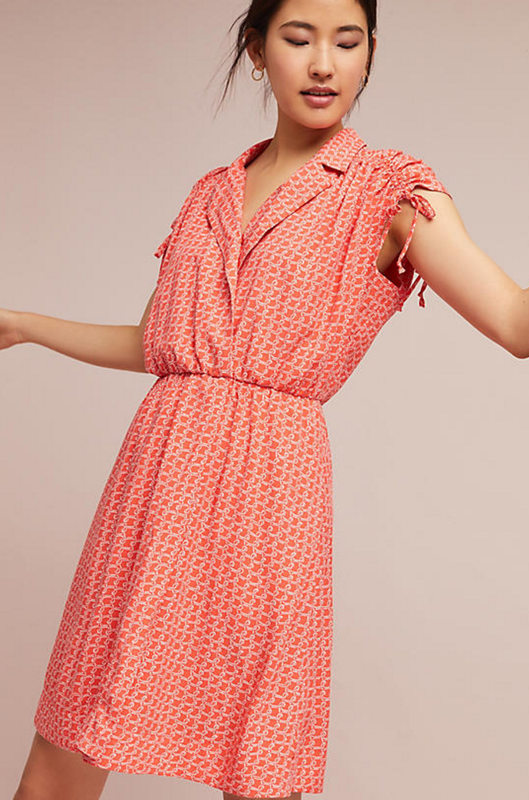 This is a fabulous day dress that I think would be perfect for holiday!